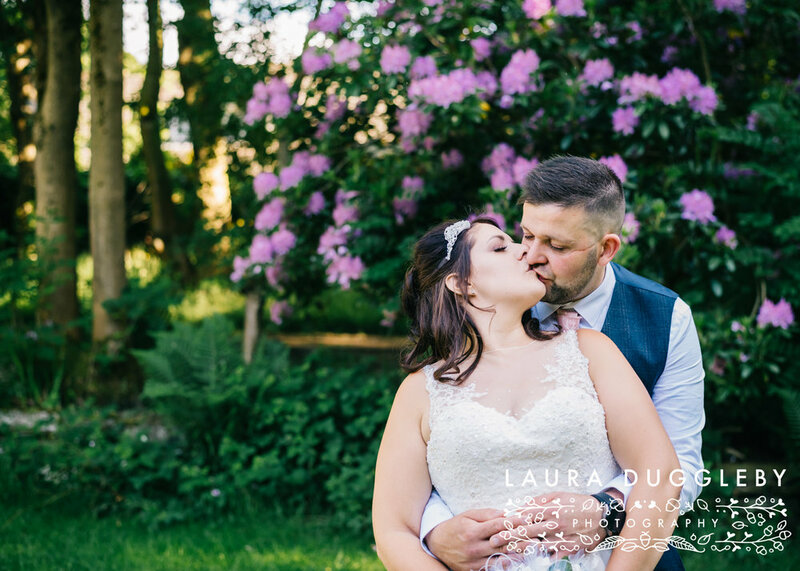 Kirsty & Chris Got Married At Sparth House In Accrington!! 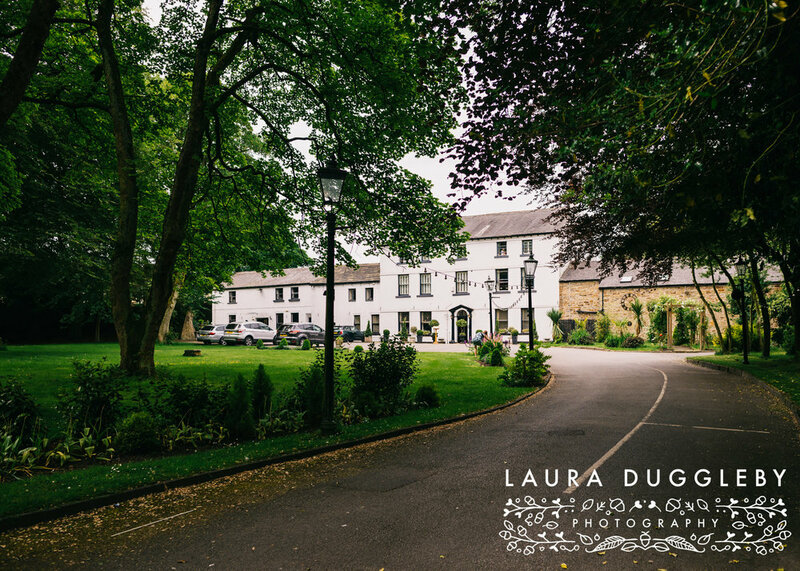 Sparth House is a real gem of a Lancashire wedding venue, its a gorgeous manor house set in its own grounds literally within the heart of clayton le moors near Accrington, its also only a quick jump on the motorway for me and then I’m back home so I love working here!! 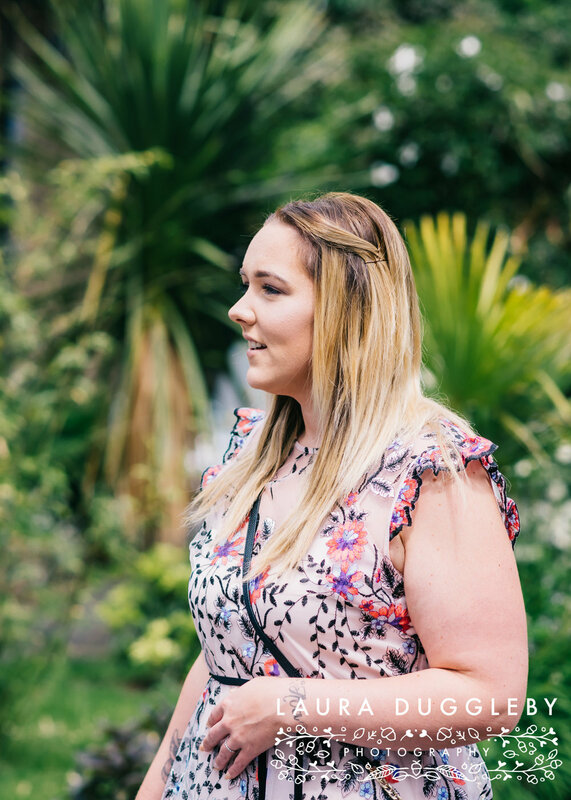 Not only that, but the wedding team run by Olivia really look after you and if you are getting married here next year you’ve chosen a great venue! 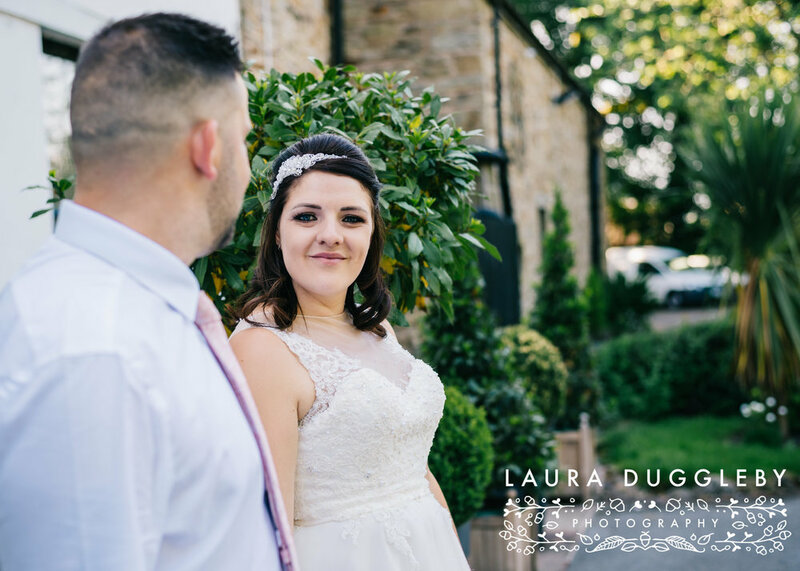 Roll back to early June and I was at Sparth House attending the wedding of Kirsty and Chris as their wedding photographer. It truly was a beautiful spring day, all the flowers were in full bloom and the sun was shining. I met up with Kirsty who was getting ready for the big day in the bridal suite. This room is gorgeous and decorated in warming purple tones alongside cream furniture, its a great room to get ready in. I spent sometime taking detail shots of Kirsty’s shoes, flowers, jewellery and dress - there is a epic full length mirror which is perfect for hanging a bridal gown from! Before the wedding ceremony I met Chris who was in high spirits and super excited to marry Kirsty. Chris and Kirsty have two children who walked down the aisle together it made for some lovely and very cute pictures! Once the newlyweds were married we all headed to the ‘confetti lane’ and then spent sometime doing formal group shots and couple portraits. 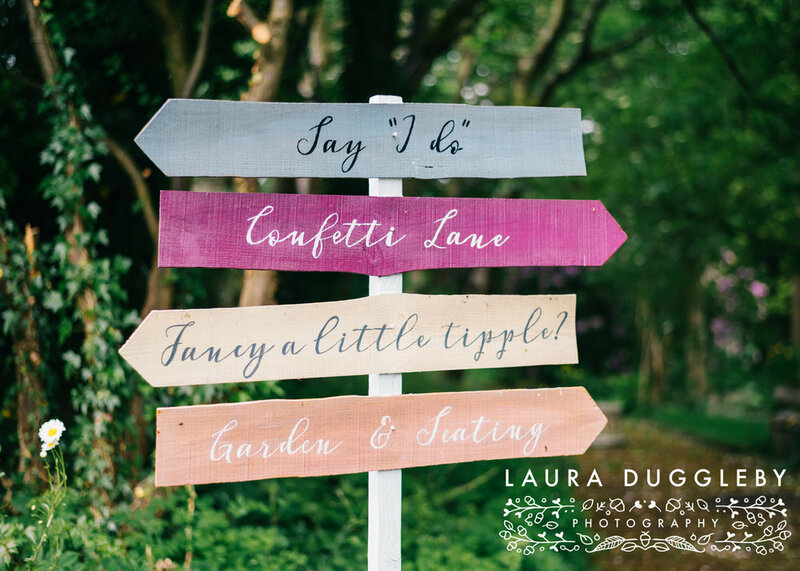 Kirsty and Chris had styled their wedding with simple elegance, lots of tea lights, lanterns and a naked cake, during the speeches they had all their guests in stiches, not only because of the speeches but also because they were joined by Alex a singing waiter!! Alex really is good at his job and had the whole wedding breakfast up dancing and joking, it was a fab end to a really lovely wedding day. Kirsty and Chris partied the night away before heading on honeymoon to Rhodes with their two children. Guys it was a real honour and a joy to be apart of your big day, thank you for asking me to capture your wedding. Also, a massive thank you for my second photographer for the day too, Jane from Daisy Chain Photography.